Manufacturer of a wide range of products which include ptfe tubing and sleeves and ptfe tube. 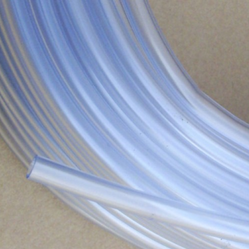 We manufacture and supply PTFE Tubing and Sleeves from qualitative raw material in cost effective manner so that we can deliver these tubing in quality standard at the reasonable price. 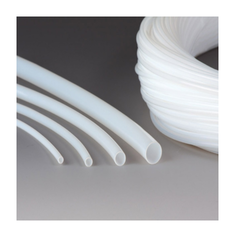 PTFE tubing is flexible tubing that is resistant to crimping and blockage. We are one of the prominent manufacturers, suppliers, and exporters of wide range of high quality of PTFE Tube. These products are resistant to crimping and blockage. These tubes can be operated at wider temperature range. These products are known for their Abrasion resistance and smooth internals. These products are offered at standards market prices. The products possess a very high degree of concentricity, a critical parameter in all insulating requirements. Looking for PTFE Tube ?